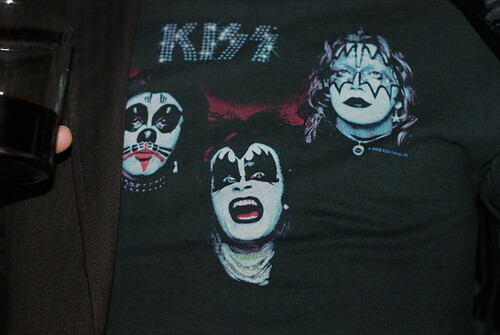 Kiss made it to Tweet and Meet, originally uploaded by TaulPaul. Thanks to everyone who made it to the first Tweet and Meet (minneapolis, mn twitter meetup). Here’s more photos of the night.